You feel like you’re stuck in a nightmare; your vehicle has rolled over on the road. Or, maybe an accident has left your car submerged underwater. Perhaps your cargo truck containing heavy and hazardous equipment is wrecked and stranded. Believe us, we’ve seen it all before and we know exactly how to handle it. Our WRECKMASTER Certified team knows how assess and rectify your situation. Just as important, we minimize further damage to your vehicle (or aircraft, or boat) and help you to reach a solution and leave your problem behind. Up to 75 tons? No problem. 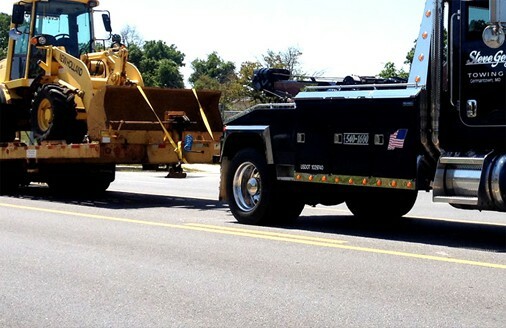 With our rotating towing and recovery units, we are equipped to handle even the toughest challenges. Also, we are ready to dispatch our air cushion recovery equipment to eliminate further damage. Furthermore, we will also dispatch underwater recovery, hazardous material containment, rollovers, and complete incident management services. In addition, our recovery teams can upright loaded trailers, aircraft, boats, and other large pieces of equipment with ease and efficiency. In fact, our specialized equipment affords us the ability to complete any job, regardless of how big or small a task may be. The Geyer’s team is WRECKMASTER Certified, meaning we provide quality care for you and your vehicle. Emergencies are never planned but they do occur. Be that as it may, when you’re faced with an unexpected situation, you need the right company to handle it. So, Call Geyer’s today. At Geyer’s Towing, Transport & Auto Recovery, we’re looking to provide all of the DC, Maryland and Virginia areas with exceptional care. More importantly, we are providing it an affordable rate that will give you peace of mind in the tricky situation you’re stuck in. Altogether, our mission is to make sure we get you where you need to go. We understand the tough time you are going through, and the last thing you need is a recovery service that you can’t rely on! 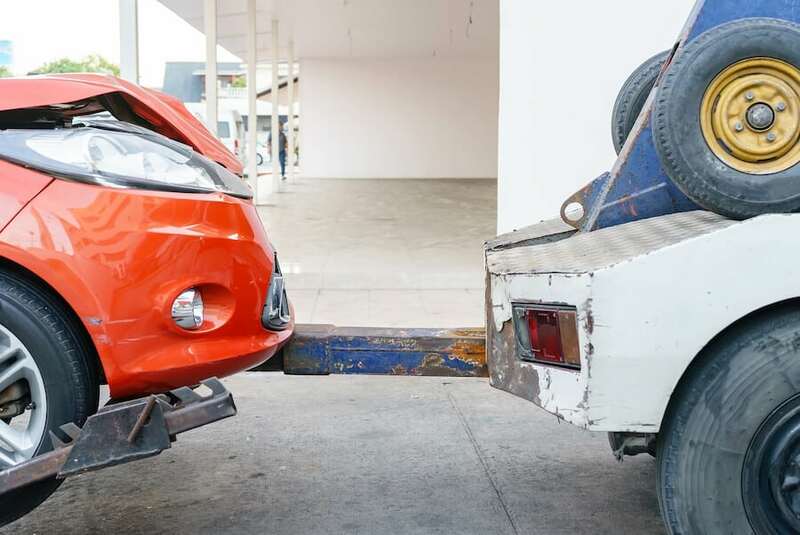 Here at Geyer’s Towing, Transport & Auto Recovery, we deal with emergency recovery situations on a frequent basis and know how to properly approach each one. There is never a convenient time for an emergency. So, whatever your situation, we’re here for you. We help you with anything from a broken-down vehicle leaving you stranded on the side of the road to a sudden collision accident. In fact, if the vehicle is in towing condition and you need it moved, we would love to help you out as soon as possible.